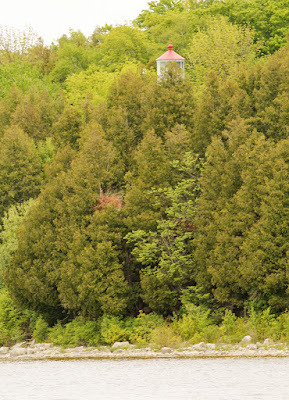 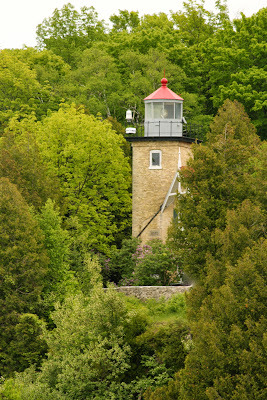 The lighthouse was visited from the water during the Door County Lighthouse Festival, as part of the Chamber's Island Tour. 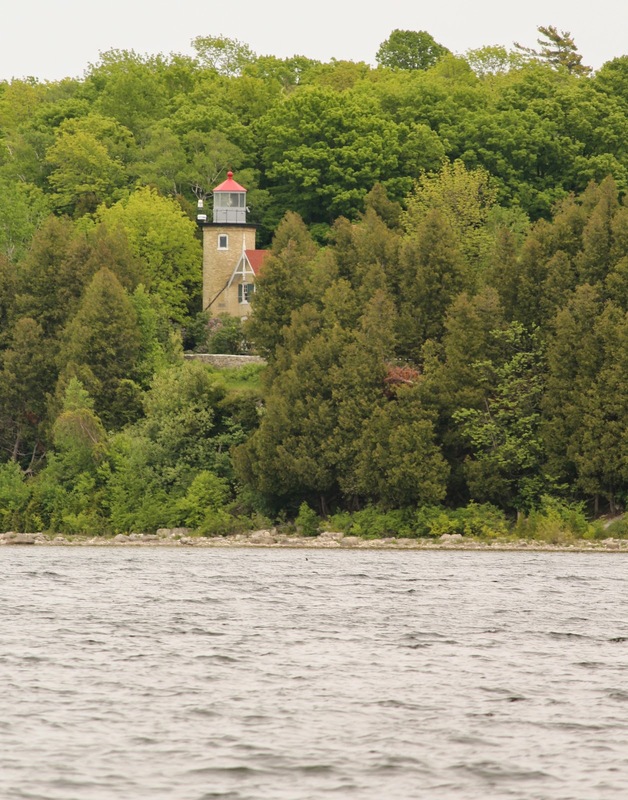 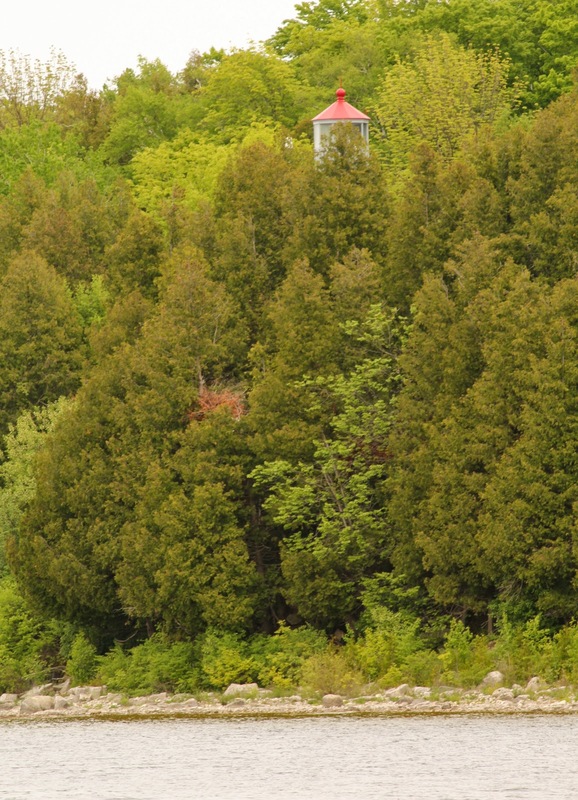 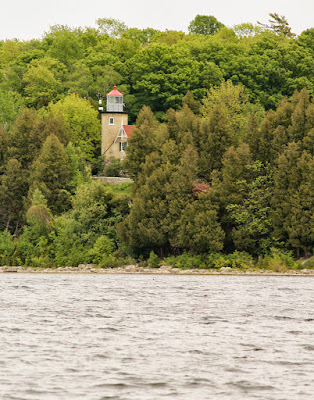 The lighthouse is also accessible through Pennisula State Park, 9462 Shore Road, Fish Creek, Wisconsin 54212. 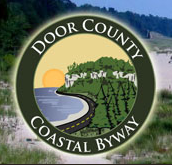 You will be required to pay a parking fee to enter Pennisula State Park.